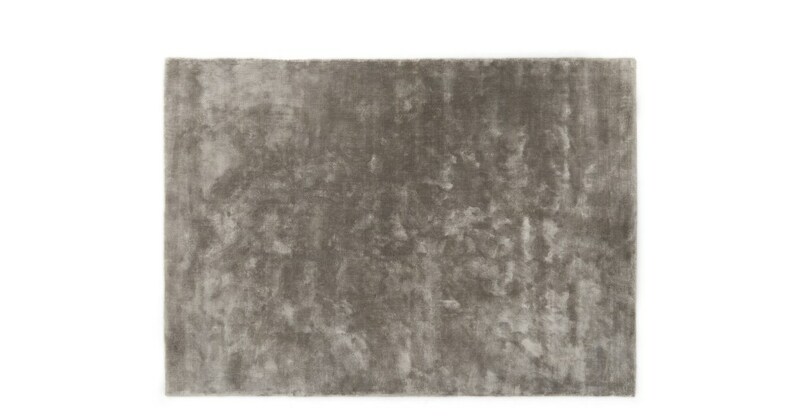 Looking for a rug, but torn between pattern and plain? Meet Merkoya. A glamorous statement that pulls focus, while the understated design won’t overwhelm the space. Let the material do the talking. The high-shine tufted viscose is plush and light-reflecting. Choose grey for a lavish look that’s easy to match to. Or blush pink for an on-trend finish. Simple, striking and super-soft. Merkoya’s the perfect match for any room. Use under a coffee table, or to bring some luxury and softness to your bedroom set up.